The campaign isn’t really clever but it is really funny and if you don’t laugh at something in this film there is something wrong with you. If you like Will Ferrell (Anchorman) then this won’t disappoint as he is still doing what he does best. 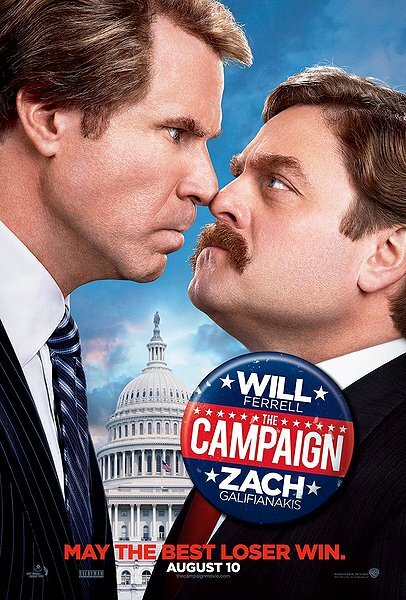 Zach Galifianakis (The Hangover) worked great with will Ferrell in this and would love to see them together again. The satire could have been smarter considering the upcoming elections but neither the less it’s still worth watching because it’s funny as hell. And Dylan McDermott’s character Tim Wattley (American Horror Story) was absolutely hysterical and I can’t believe he wasn’t in any trailer. That scene where he is in the kitchen put in tears, he plays such a good serious person. 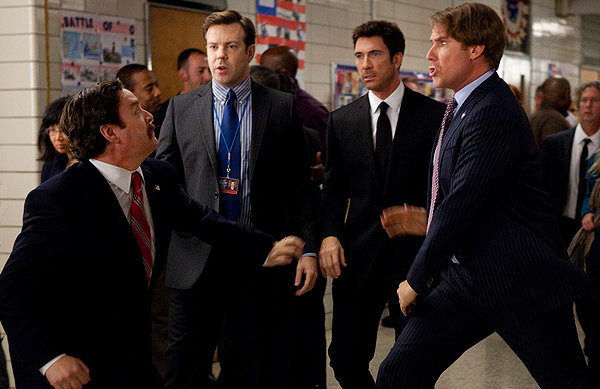 When long-term congressman Cam Brady (Will Ferrell) commits a major public gaffe before an upcoming election, a pair of ultra-wealthy CEOs plot to put up a rival candidate and gain influence over their North Carolina district. Their man: naïve Marty Huggins (Zach Galifianakis), director of the local Tourism Center. At first, Marty appears to be the unlikeliest possible choice but, with the help of his new benefactors’ support, a cutthroat campaign manager and his family’s political connections, he soon becomes a contender who gives the charismatic Cam plenty to worry about. 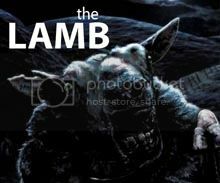 As Election Day closes in, the two are locked in a dead heat, with insults quickly escalating to injury until all they care about is burying each other, in this mud-slinging, back-stabbing, home-wrecking comedy. To start off let’s talk about the acting. The characters weren’t too complex so there not a great deal to talk about in that category, however the two mains are a couple a weirdoes which kept making me laugh so I don’t mind at all. Oh and I have said it before but the guy from American Horror Story was so funny, his scenes were so weird but he did it with that straight emotionless stare that just kept getting to me (hahaha). Who else was good? Oh Sarah Baker was quite funny and I find her funny in that new show ‘Go On’. Dan Aykroyd and John Lithgow played two very funny billionaire financers who like to buy their way into government, wound have like to see more of them as I love their work. I am a fan of his from the IT Crowd and I am glad he is moving into film and I hope this failing film doesn’t hamper that. Sadly with this film there isn’t a great deal to review, it made me laugh but I can’t really say why without giving away spoilers. I liked the satire used against some of the US politics actually pretty much any political system. The humour is non-specific but its crude at times and never subtle, from the snakes to someone getting shot it is simple but extremely funny when it works. It has the perfect opportunity to be a biting satire, but just ends up playing it safe and going down the route of a goofy comedy. No problem with that, but the comedy isn’t as funny as I would have liked to hope. Good review Tim. I skipped this one along with casa de mi padre. It will be a Netflix movie for me. Nice review though. Abt what I’d expect. I really enjoyed The Campaign. It’s not super clever but it doesn’t need to be, it still gets a pretty strong message across with loads of silly laughs. No its not particularly clever but it doesn’t always need to be haha. I’ve only watched maybe two Will Farrell movies ever … talledega nights and old school. I might check this out when it’s on DVD. I liked this one. I’m a fan of Will Ferrell, and the movie made me laugh. I also liked some of the satire that was added. Nice review. I live in the Netherlands and didn’t see any marketing for it yet. Just checked out the site of one of the biggest chains and it looks like it will be available soon as the are doing a preview of the movie tonight….